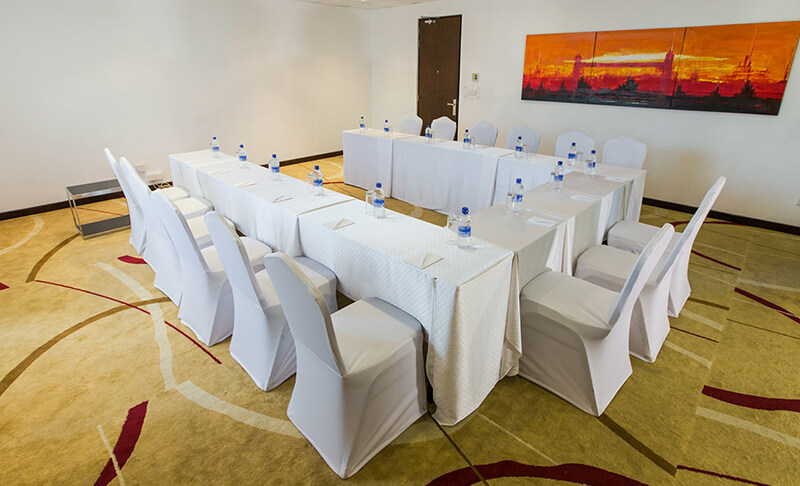 Thinking of peacefully conducting your meeting sessions at a locale that is easily accessible from the city centre and pleasant at the same time? 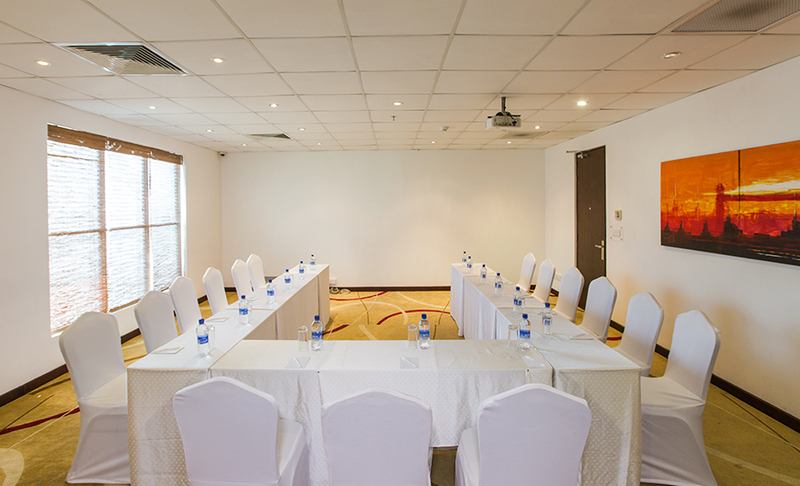 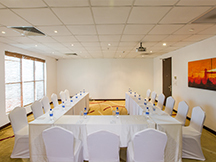 BEST WESTERN Elyon Colombo offers a gracious Business Centre that is spacious enough to accommodate 20 to 30 persons. 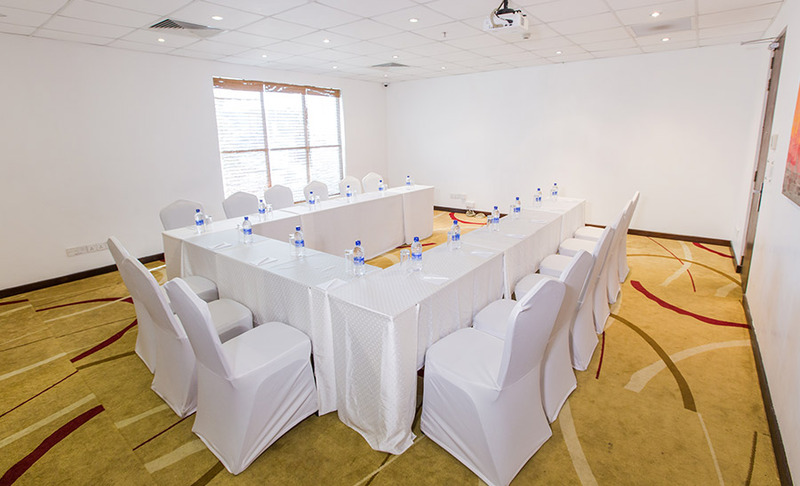 Coupled with the cordial hospitality of our friendly staff, expect to be treated with much privilege and honour as you walk in through the doors of our Meeting Room that is well equipped with all modern amenities such as WiFi, a Projector Screen and an Audio System to conduct your core business operations with much versatility and convenience. 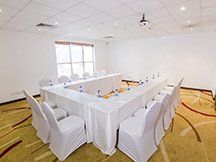 Suitably furnished and air conditioned, the Business Centre is therefore a great place to get going with all your official get-togethers, no doubt! 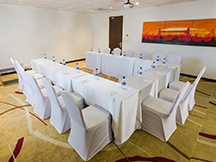 Please call or e-mail us to know more!